Serving DFW for Over 30 Years! Our family-owned-and-operated company is ready to serve you when you need us after your building has been affected by a fire or a flood. To help you when you need us most, one of our professional staff members always answers our phones, seven days a week. As a complete fire damage restoration company, the team at Pro Tech offers DFW Fire Damage Restoration Services to repair, rebuild and restore your North Texas home or business. Our emergency crews are available 24/7 for dispatch to your home or business. When it comes to water damage restoration a fast response is important to prevent further damage. Our technicians are available 24/7 for emergency water removal, cleanup and content repair, as well as rebuild and restore your water or flood-damaged residential or commercial property to pre-loss condition. We specialize in all phases of the roofing process; from roof repairs to roof replacements as well as complete overhauls. Our team here at Pro Tech Services, Inc. is dedicated to serving your needs in a timely manner with an emphasis on quality craftsmanship as well as a commitment to customer service excellence. 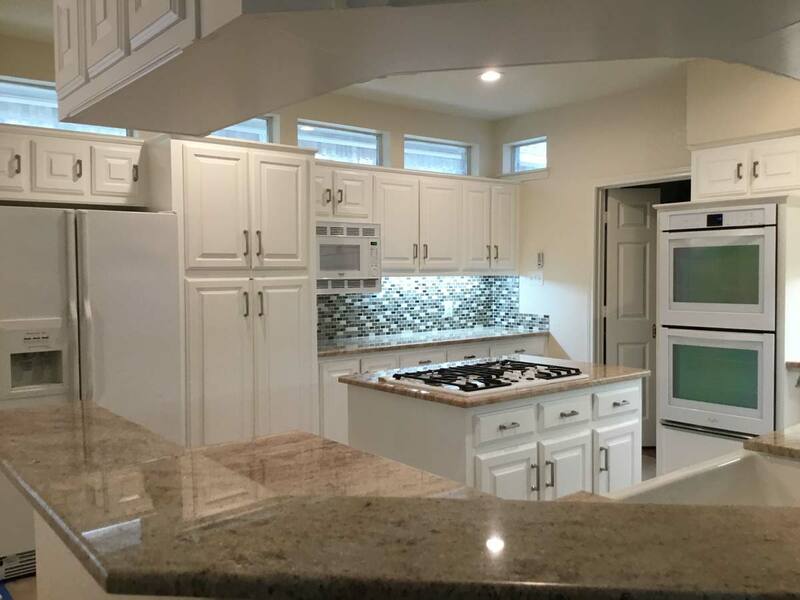 Pro Tech Services delivers quality work in the areas of water and fire restoration, home remodeling, flooring installation, roofing, and more. Fire damage restoration is a detailed process with several components. Pro Tech Services’ team of professionals in fire damage restoration handle each unique situation with care from beginning to end. Specializing in residential and commercial roofing services. Fully insured with decades of experience. 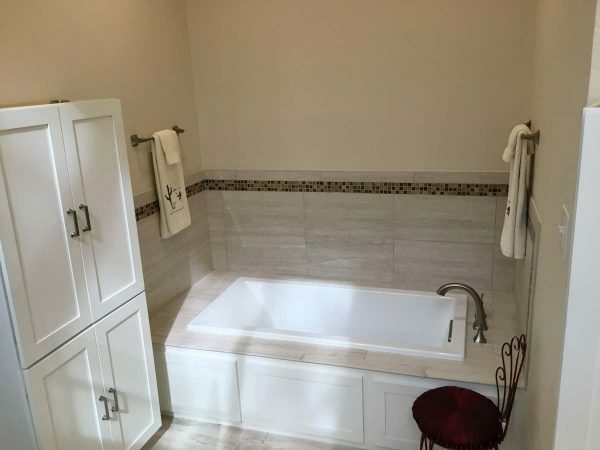 We specialize in all aspects of residential and commercial remodeling including custom kitchens, bathrooms, outdoor living spaces, room additions, and much more. At Pro Tech Services, Inc., we assure the most legendary flooring service, carpet & hardwood flooring selection, and expertise in the carpet and flooring industry. 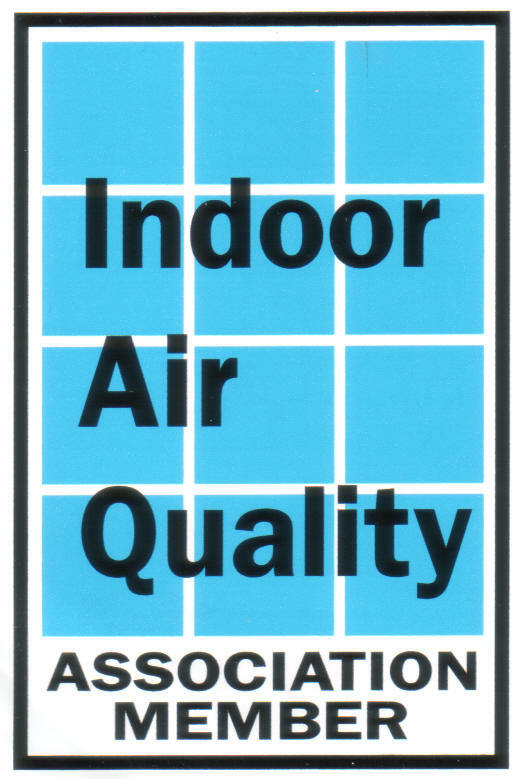 Mold remediation, carpet and upholstery cleaning, pet odor removal, HVAC and air duct cleaning for residential and commercial needs. I had hail/wind damage to my roof which caused water penetration in my living room and master bedroom. My insurance company sent out an adjuster who only allowed a $5,000 claim. Tech Services managed to get another adjuster and the claim ended up paying for a new roof, wood floor repair, new paint, sand and stain the entire house. His work was EXCEPTIONAL. 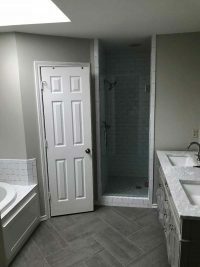 After the work was complete the cleanup crew came in and when they were finished my house was IMMACULATE Pro Tech is the BEST contractor I have ever dealt with and the staff was very professional. 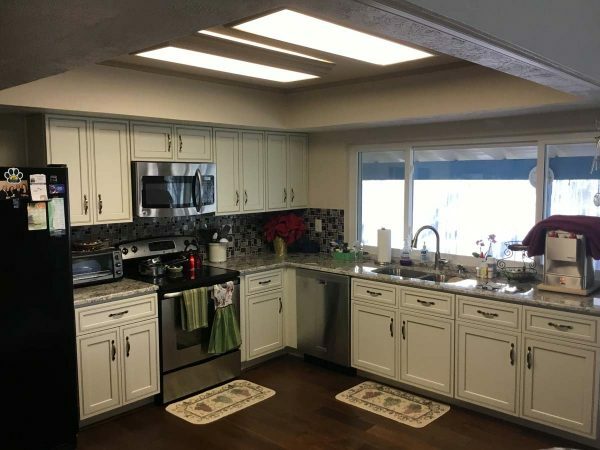 The team from ProTech Services transformed our dated kitchen cabinets, bathroom cabinets, and living room bookcases to brilliant contemporary white. The end result was breathtaking! The team worked beyond what was required to make sure we were pleased with the end product. We also contracted with ProTech Services to 1) Repair a damaged wood floor, 2) Professionally clean our entire home, and 3) Install all hardware on our newly painted cabinets. Every aspect of ProTech’s work is 5-Star! 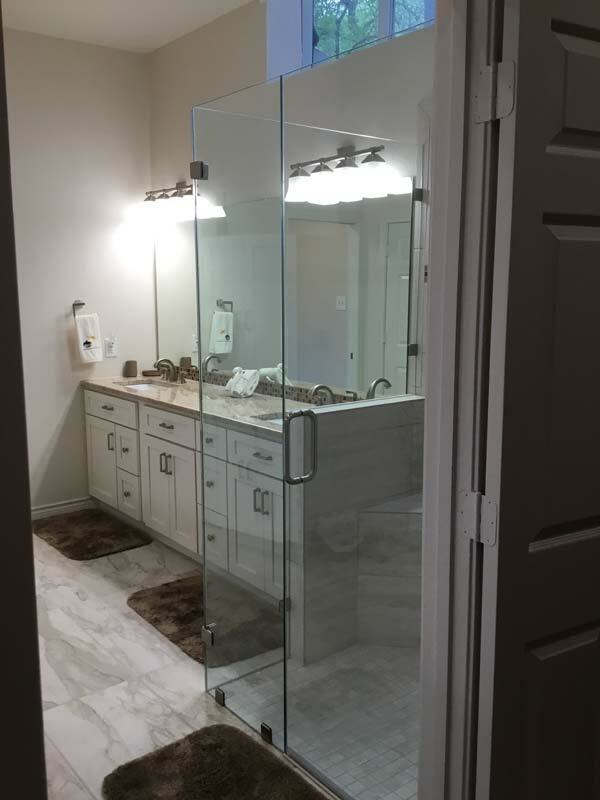 Pro Tech delivers high-quality and beautiful results in all of our remodeling and construction projects.